Spring is here and summer is on the way! What that means for wine lovers in South Africa, is that it’s time to break out the cold and crisp white wine varietals again! We thought we would give you a few facts about white wine in South Africa. I say South Africa, but most of the country’s wine is grown right here in the Western Cape, which is of course why we are based here. #wineloversforlife. Of all of the vineyards in South Africa, the majority (around 55% in 2014) is white grapes and of that 18% is Chenin Blanc. This may seem like a little, but South Africa has more chenin blanc hectares under vine than the Loire Valley in France (weird, because that’s where the grape is form originally). First known as Steen and later called Chenin Blanc, a much more regal name for a much more regal varietal. So what is so great about the Chenin? Mainly its versatility, the wine is known to produce all styles of wine, from bone-dry to luscious as well as sparkling wine and used in many blends, and although not a lot of new vines are beong planted, the older bush vines around are prized posessions to wine farmers. Not all vineyards are created equal and even in a province as small as the Western Cape, location is everything. This is because the type of climate differs over the province and that different climate transfers different characteristics into the grapes. Cool Climate Chenin Blanc’s can be found in the Elgin Valley region, and along the coast. 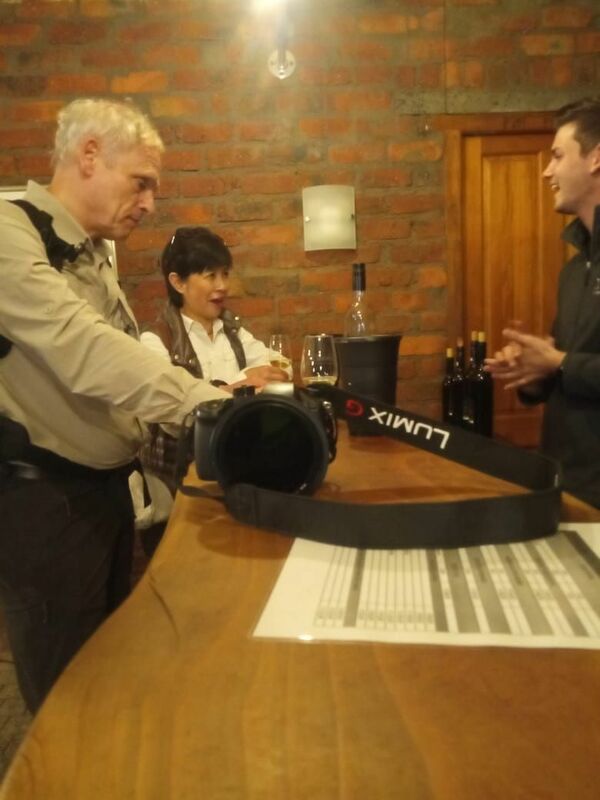 Ondine Chnin from Ormonde Estate in Darling – these wines tend to be unwooded and show a lime green colour with fruit aromas of Guava and Lees. The winemakers tend to go for a smooth creat palate whilst keeping a crisp acidity. Warm Climate Chenin Blanc’s can be found in the Stellenbosch and Franschhoek region. Asara Chenin Blanc in Stellenbosch – This lightly wooded wine is a golden straw colour with tropical fruits such as pineapple and honeysuckle aroma’s. The palate is rich and slightly oily with a layer of stone fruits such as apricots and peach with a mouth filling acidity. Just reading the two different tasting notes on two wines made from the same grapes in very different parts of the province you can see how different and versatile a this amazing grape can be! So get out and get tasting some amazingly diverse Chenin Blanc’s that the Western Cape wine region has to offer! Are you a student and looking for some fun stuff to do before going back to university? 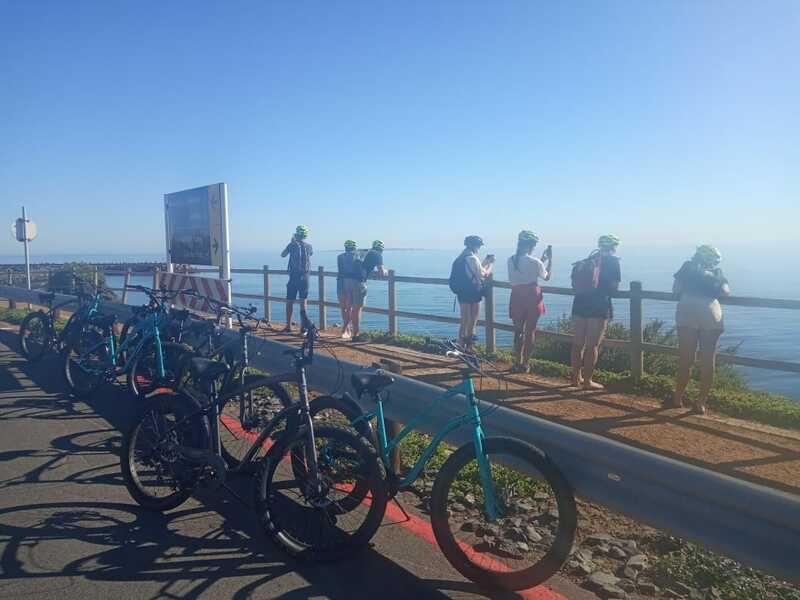 Book your Bikes ‘n Wines Tour and get 20% discount! 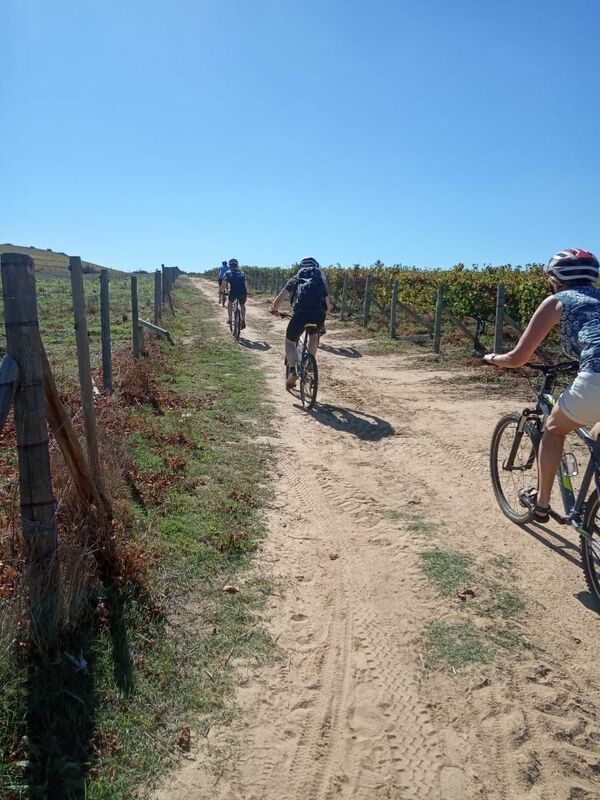 Book via bookings@bikesnwines.com or +27(0)218238790 (only for students with a valid student card). Click HERE to see the different routes we have on offer! Do you want to surprise your lover with a romantic day out this Valentine’s Day? We have the perfect give for you! 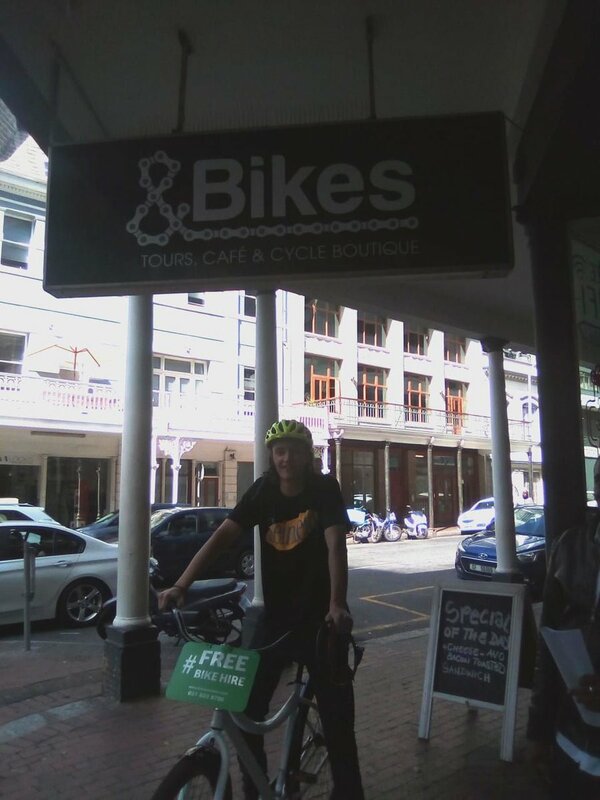 Book your Bikes ‘n Wines tour between 9 – 15 of February and get a FREE bottle of BUBBLY! 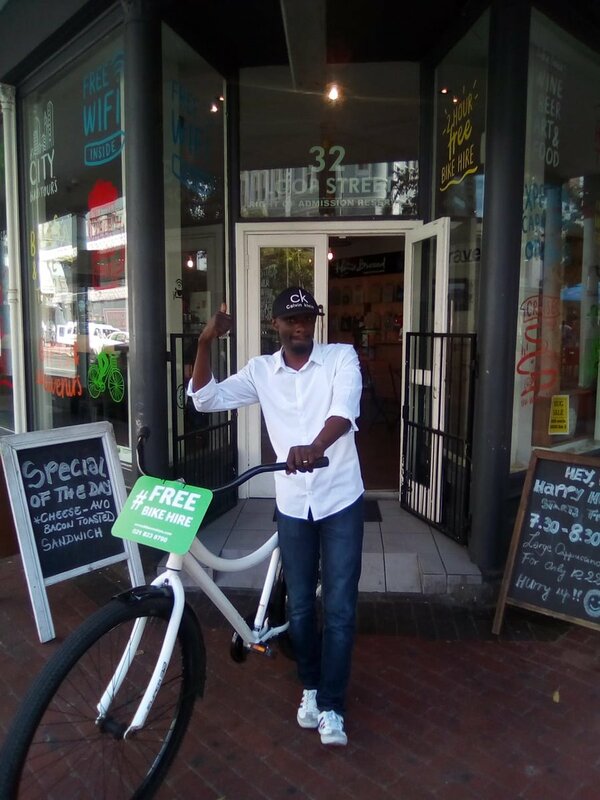 Make your booking now via bookings@bikesnwines.com or Tel: +27(0)218238790 and enjoy your Valentine’s Day in Style! Click here to see all the tours we have on offer!